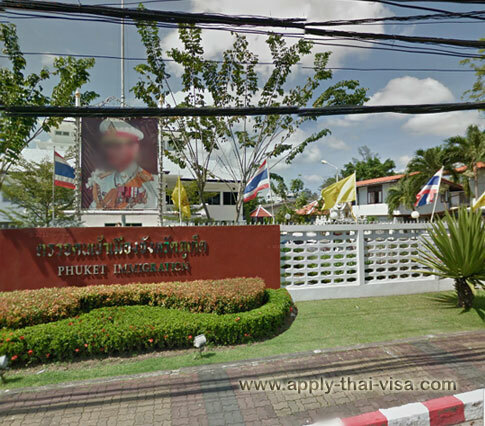 If you are a foreigner with Phuket as your place of residence in Thailand then knowing where exactly the Immigration Office is very important since you can have your visa extended there. You can also do your 90-day reporting with the said office as well as to apply for a re-entry permit if you have a 1 year extended visa but has to leave Thailand temporarily within the visa validity period. 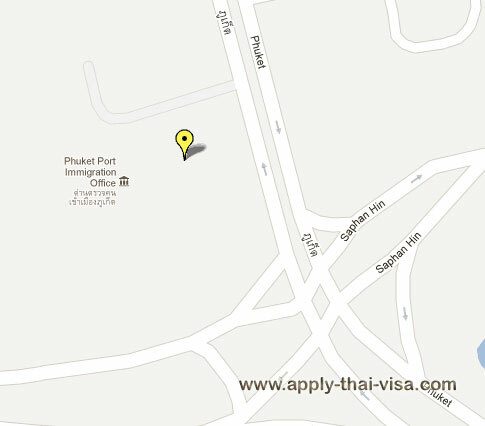 You may choose to contact Siam Legal International for assistance in extending your current visa.